Did you take my Pilot G-2?! 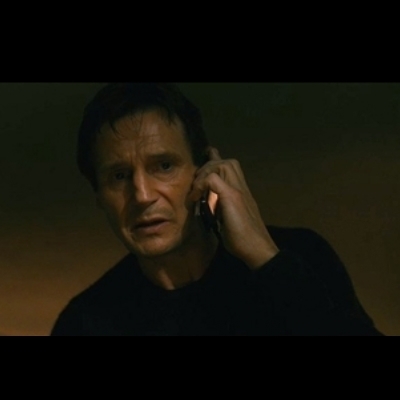 I will find you and I will...get my pen back. I dont know who you are, but what I do have are a very particular set of skills, skills I have acquired over a very long study.